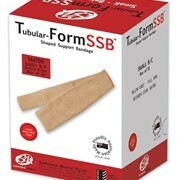 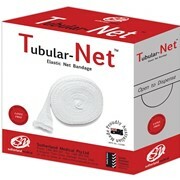 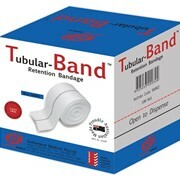 SMT Tubular Conforming Compression Bandage is ideal for acute pain/swelling and many sporting injuries. 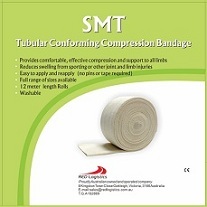 SMT Tubular Conforming Compression Bandaging provides comfortable, effective compression and support to all limbs. 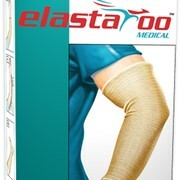 Ideal for sporting injuries where R.I.C.E has been recommended. 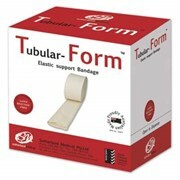 SMT helps to reduce swelling from sporting and other joint and limb injuries. 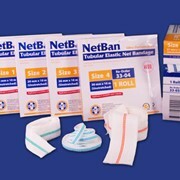 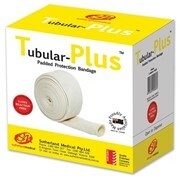 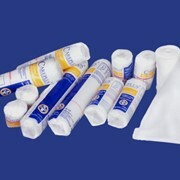 Easy to apply with no pins and tapes, is fully washable and comes in seven limb sizes and an economical 12 metre roll.